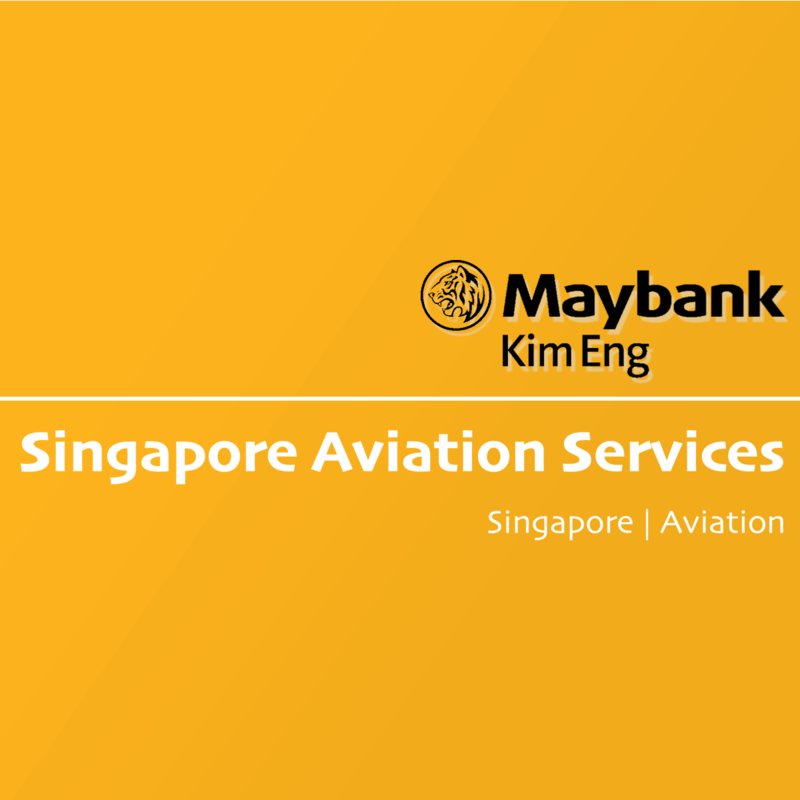 Singapore Aviation Services - Maybank Kim Eng 2019-04-15: Jan-Feb 2019 ~ Where Did The Chinese / ASEAN Tourists Go? Singapore Aviation Services - Jan-Feb 2019: Where Did The Chinese / ASEAN Tourists Go? Singapore visitor arrivals for Jan-Feb 2019 grew a tepid 2% y-o-y continuing the growth slowdown trend (4Q18 2.4%). China and ASEAN arrivals were flat but compensated by a strong showing from US and Europe. The “Terminal 4” effect of growing Changi as a regional hub is still playing out passenger throughput growth at 5.1% outpacing arrivals. We remain positive on the sector in the medium term and are BUYers of all 3 stocks in declining order of preference of SINGAPORE TECH ENGINEERING LTD (SGX:S63), SATS LTD. (SGX:S58), SIA ENGINEERING CO LTD (SGX:S59). China visitor arrivals was flat (+0.1% y-o-y) for Jan-Feb 2019, still sluggish, but a better-than-expected sequential improvement from the 3.7% decline in 4Q18 from the weakening economy, a weaker RMB and falling consumer confidence. Somewhat surprising was the also weak ASEAN bloc which was flat y-o-y driven by 2.3%/5.8%/2.1% declines from Indonesia/Thailand/ Vietnam arrivals offsetting growth from Malaysia, Philippines and smaller markets. Our 2019 outlook for overall visitor arrival growth is c.3% and Changi passenger movement c.4% y-o-y. Although China and ASEAN were flat for Jan-Feb 2019, overall arrivals grew 2% with Americas/Europe, which account for c.20% of total visitors, growing 7.2%/7.8%. Also noteworthy is that UK, the largest component of European arrivals, grew 11.3% y-o-y (signs of early mover Brexiters?). Short term seasonal and cyclical factors aside, we remain positive on the broader industry drivers for aviation services in the region for the coming 3-5 years. IATA, industry consultants and major OEMs (Airbus, Boeing) estimate global commercial aircraft fleet growth at c.3-4% CAGR (c.4.5- 5% for Asia Pacific) over the next decade with services growth tracking similar levels. Development of airport infrastructure in APAC secondary and tertiary cities, rising affordability, growth in low cost carrier fleets and rising passport penetration, currently just at single-digit levels in populous countries of China, Indonesia and India are expected to be the key drivers of this expanding market.